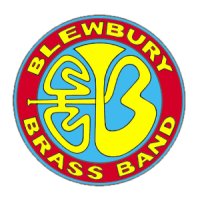 We are most grateful to Jamie Saunders, son of Peter and Ann Saunders (stalwarts of Blewbury), for having made a donation to the band. 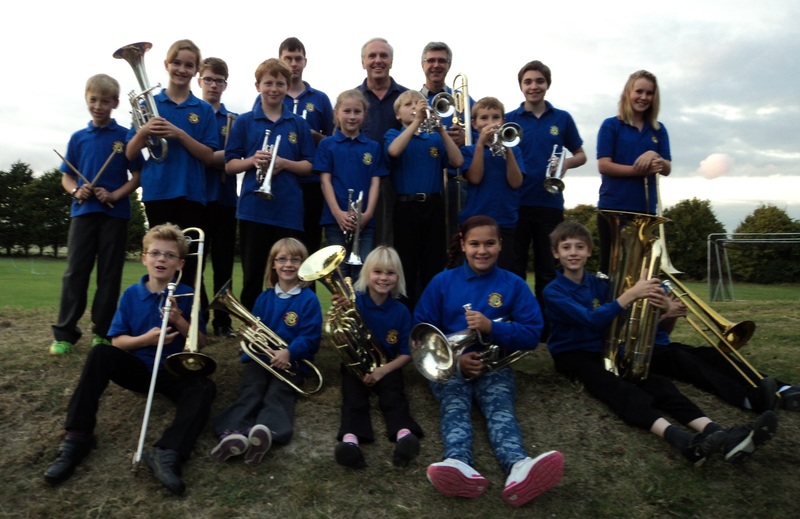 When Jamie, a former French Horn player, was told of the band’s fundraising challenge by his mother he immediately made a donation to be used towards the purchase of instruments for brass clubs at Blewbury School and Hagbourne School. 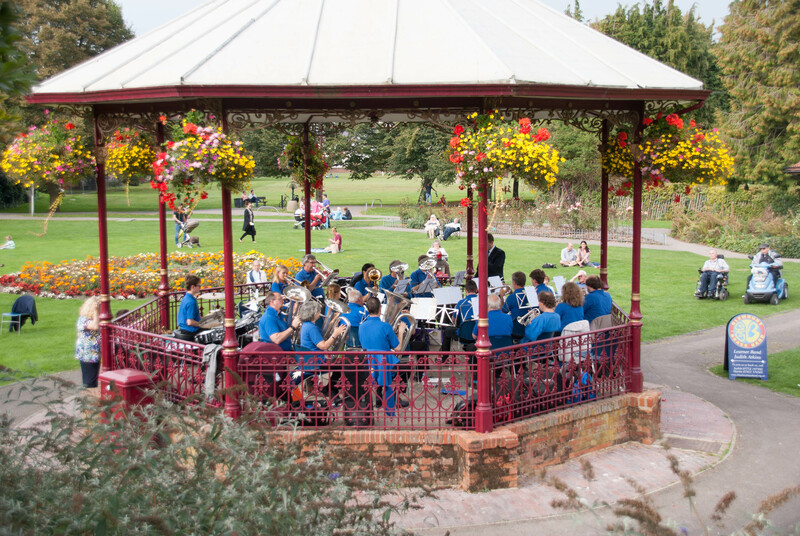 Jamie: It’s never too late to start playing again, whether with a band or orchestra! 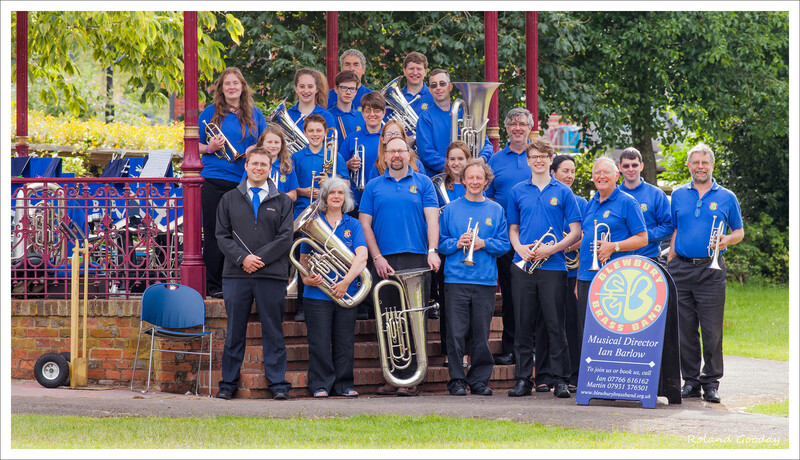 Blewbury Brass Band has several “resurrected” players who didn’t play for many (eg 25+) years.